Experience will tell you that you can’t hire just anybody to do the job of a professional, especially when it has to do with devices such as locks and everything else that comes between. 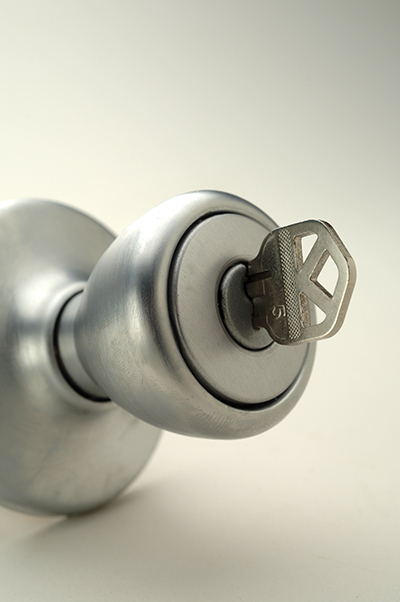 You need a guarantee that when your security is at stake, absolutely no corners are cut – which is what “Locksmith Maple Valley” strives to provide. A simple handyman might seem like a more economical choice, but a professional touch quite simply guarantees success. 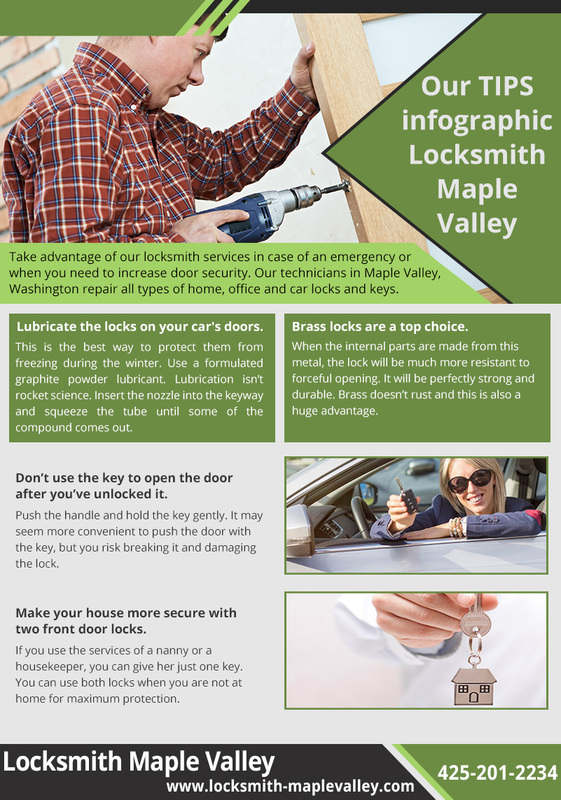 Locksmith Maple Valley will not send just any novice to help you manage, maintain, repair or install all of the security devices that help make an area safe and sound. 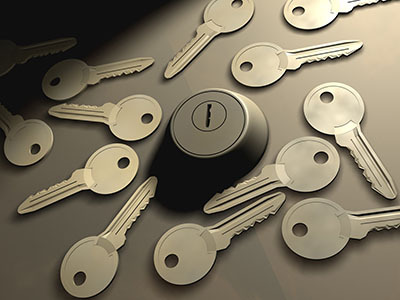 True professional locksmiths with the right amount of experience and know-how will always be sent to tackle the job that our valued customers pay for. We know that there can be a lot at stake when it comes to reinforcing homeland security, and we’re also aware of the fact that some very real emergencies can stem from faulty locking devices and simple honest mistakes. No matter the job, the same amount of high quality assurance will always be what comes to your doorstep if you give us a chance. 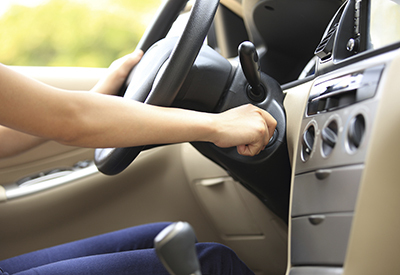 Emergencies can happen at any time and without warning. You could be leaving for an important business meeting soon but the locking mechanism on the front door simply will not work anymore. Perhaps you might even end up locking yourself out of your own car. This is why it is important for us to prioritize your needs every hour of every day. Leaving these things to chance should not have to be the only option. By allowing us to serve you, you are opening the floodgates to plenty of affordable opportunities for you and your family. If you like, you can leave us feedback in our website, or perhaps visit Facebook and contact us there. We’re always ready to serve, be it snow, rain or shine.